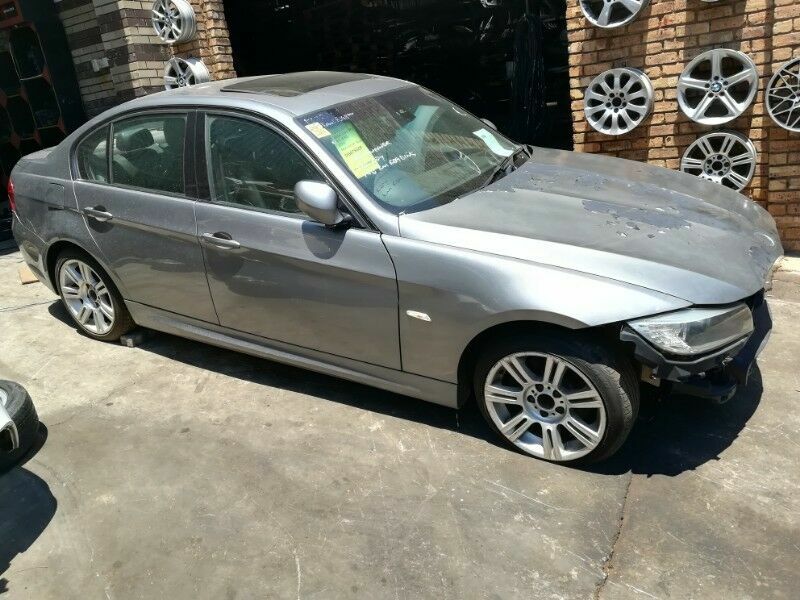 Hi, I’m interested in BMW 320D STRIPPING FOR SPARES. Please contact me. Thanks! Get Access To A Massive Selection Of Used and Imported BMW Engines. Find engines ALL Models of BMW! Save Time! - Instantly contact a network of scrap yards and engine importers. Receive Multiple Quotes! - Suppliers contact you with their quotes. Purchase Direct! - No middle man fees! Purchase direct from the suppliers. The rainy season is here again, along with it comes one of the car owner's worst enemies: flooding. Unless your vehicle is a pick-up or SUV that can safely wade through a flood, you don't want your car to get soaked in floodwater while it's running or parked. At Darren and Son Motor Mechanic Specialists, we specialize in BMW cars and we are able to repair all electrical or wiring if your car has been exposed to water thereby affecting it from running or performing smoothly. Floodwater causes a lot of car problems that show up long after the vehicle has been submerged. It can ruin a vehicle's electrical systems, mechanical systems, and lubricants.But sometimes, cars still get flooded while they're stuck in traffic or parked in flood prone areas. When that happens to your car, inspect it afterward to spot any damage and make it roadworthy again by bringing it to our work shop for repairs.